Bored with the TV? Seen everything that’s on at the cinema or theatre? Want to do something different with your friends or meet new people and make new friends? Try board games, card-based games or role-playing games. Roleplaying in pubs is feasible if you can acquire use of a quiet room (hunt and you will find). 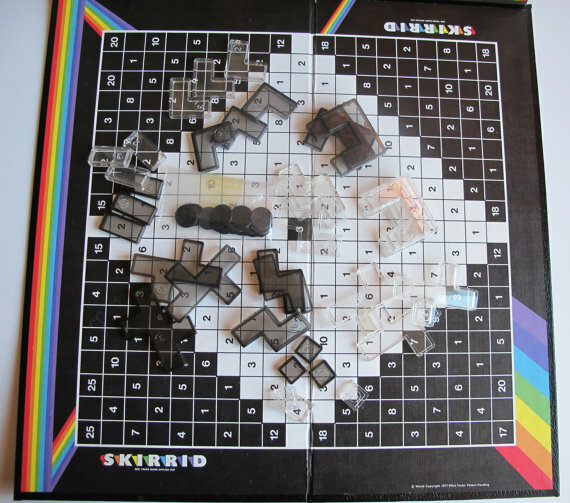 Before 1981 my idea of gaming was Monopoly, Chess or a weird mathematical version of scrabble called Skirrid. Late autumn 1981 I’d just turned 11 and had just started a new school. I had to take a train to and from the school every day, 35 minutes each way. It was a bubble world, rammed with kids in uniform – the “cool” sporty kids at the back, fighting, boasting about girls and laughing a lot. The “weird” geeky kids were at the front, either pretending they were driving the train, wrestling with confused feelings about girls or talking about homework. Sitting on his own one kid had this A4 pad of 5 mm graph paper on his lap, pencils, bizarre shaped dice and some amazing 25 mm lead figures of monsters and heroes. I had no idea what I was looking at but I was fascinated. 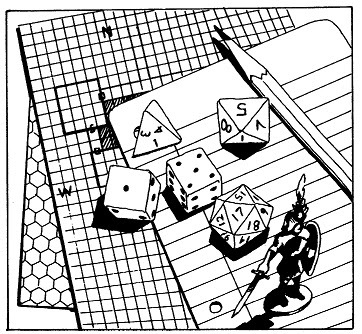 Enter Dungeons and Dragons and role-playing games into my life. I soon had my own set of rules, dice and figures, and back home, a couple of the local kids and I started playing it. You may or may not know about YELLOW DAWN – The Age of Hastur. It’s an RPG I wrote during the noughties and published in 2008. 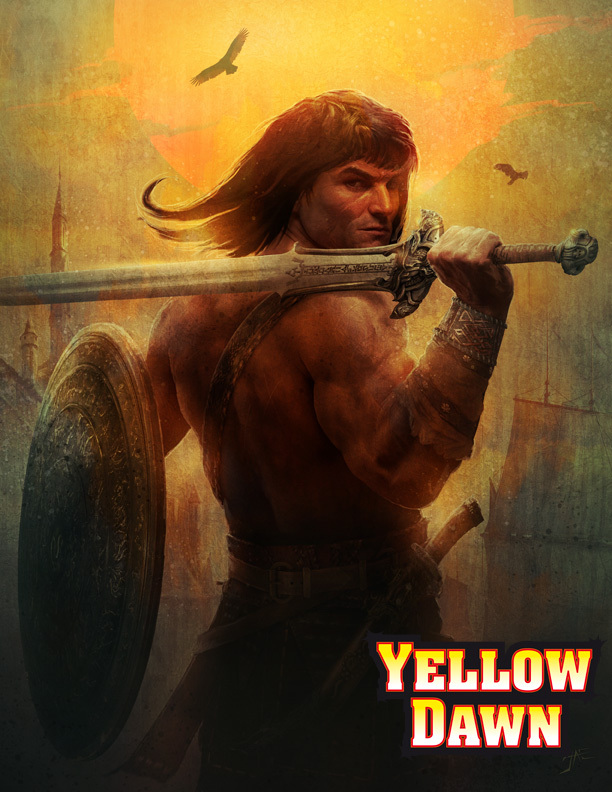 Currently running version 2.5, although I am now working towards a 3rd edition, adapting YELLOW DAWN to be used with 7th edition Call of Cthulhu. This follows Chaosium giving me a green light to proceed with a proposed publishing deal with Modiphius (the folks behind Achtung! Cthulhu). YELLOW DAWN – The Age of Hastur, is a post-apocalyptic setting for action adventure, survival and Lovecraftian roleplaying, where player characters explore a New Wilderness, investigate the dark machinations of madmen and monsters, unfold high-tech mysteries in the Living Cities, and try to survive in a world that has been changed forever by the Infection. 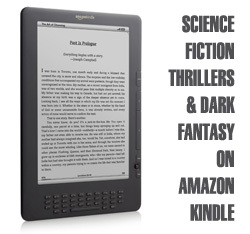 The re-write for the 3rd Edition started in earnest mid January with an expected launch date for early 2016. I’ve been commissioning artwork for the project, and here’s a piece from the second illustrator to join the team: Jason Engle. What I love about Jason’s work is his facial techniques. 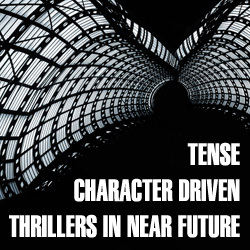 These are characters that convey something in their look. The image also highlights the diverse range of gameplay (and story-telling) possible within the Yellow Dawn universe: from Dungeons & Dragons, through Call of Cthulhu into the realms of Cyberpunk and Gamma World. 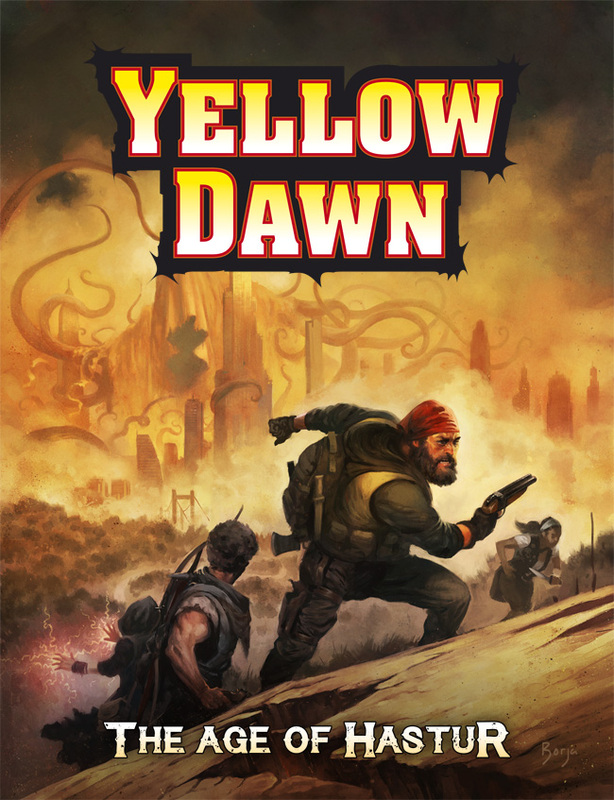 If you want to read a FREE introduction to Yellow Dawn – The Age of Hastur, you can download the PDF here.